There are eleven tennis courts all of which are floodlit. To book a tennis court online simply click here or call Islington Tennis Centre & Gym direct on 0203 793 6880. There is a floodlit artificial turf football pitch. To book a football pitch at Highbury Fields please click here or call Islington Tennis Centre & Gym direct on 0203 793 6880. There floodlit tarmac netball courts and basketball hoops for casual use. 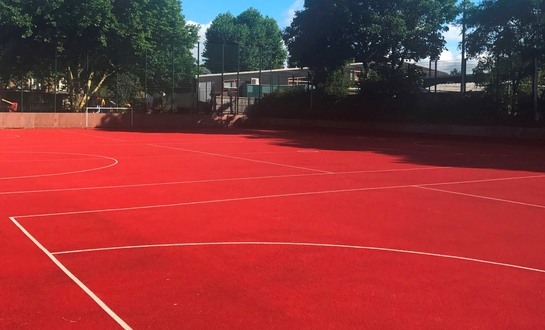 To book a court at Highbury Fields please click here or call Islington Tennis Centre & Gym direct on 0203 793 6880.